Somerset Rugby Referee Society is a voluntary not for profit organisation, established in 1889, the society exists to promote the development of referees for rugby at all levels. The society is managed and developed by an executive committee elected from the membership to further the aims and objectives of the society. The current members of the executive committee are set out below. The committee are always interested to hear from anyone in connection with matters relating to the society and rugby in Somerset. 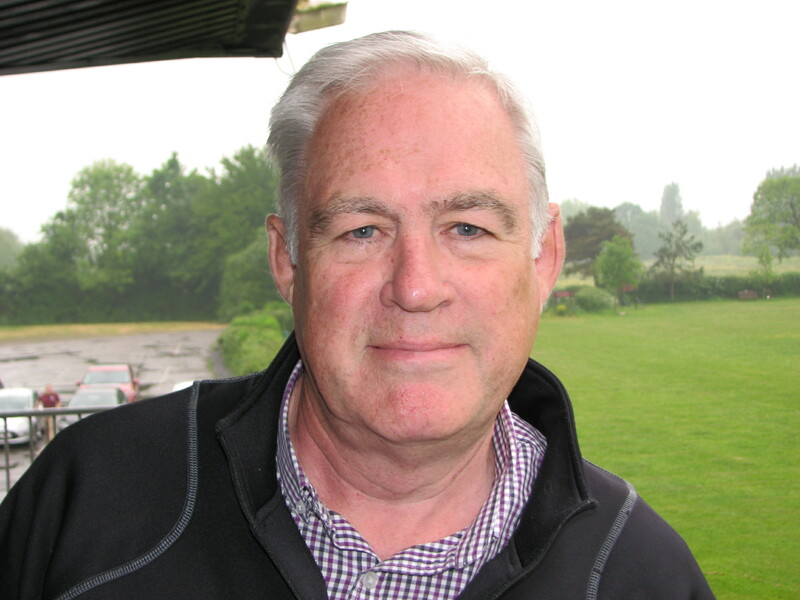 Bruce joined Somerset Referee Society from Hertfordshire Society where he remains a Life Member, having spent 27 years in the society. 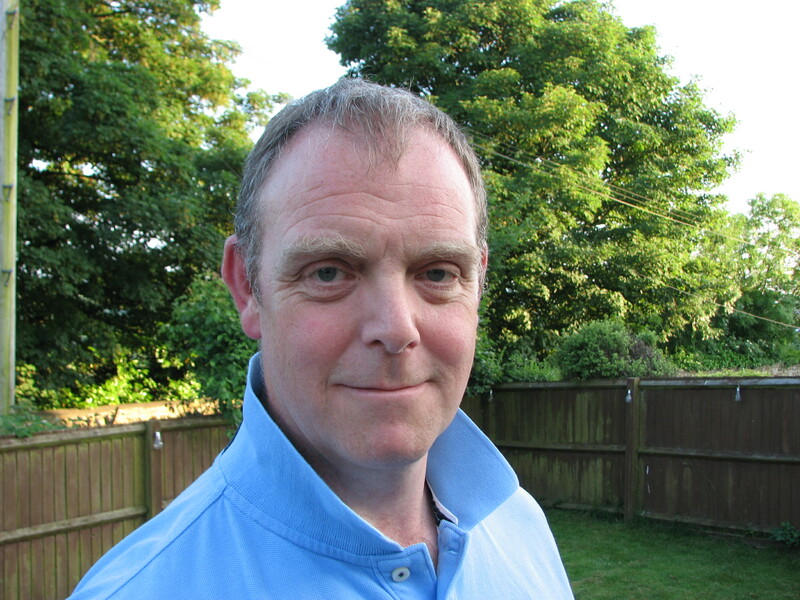 Having initially taken on the role of Chair of Development, Bruce was elected Chairman in 2016. 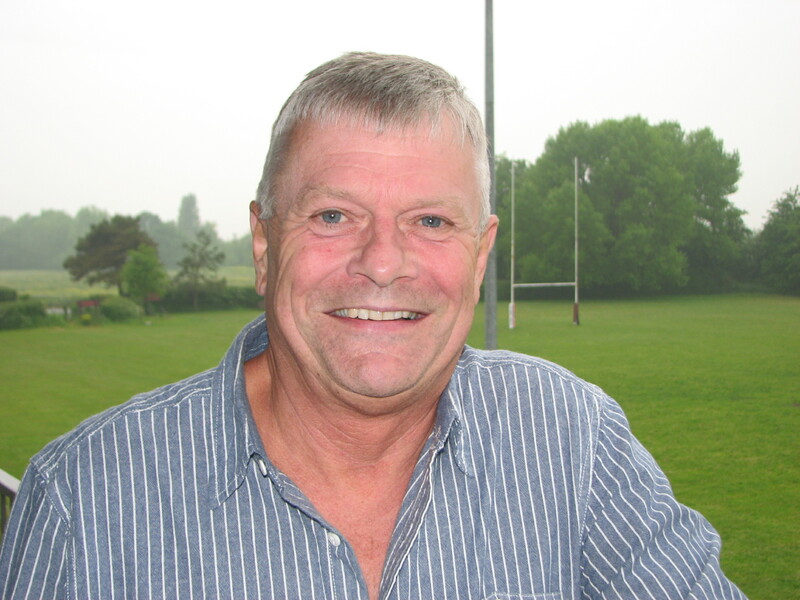 Bruce has been instrumental in leading many of the recent changes in the Somerset Society and the move to become a member of the RFU and RFRU. Bruce is also a coach with the South West Group and in 2017 was asked to join the SWG executive. Bruce lives in a small village in the south of Somerset. He has three children and three grandsons. 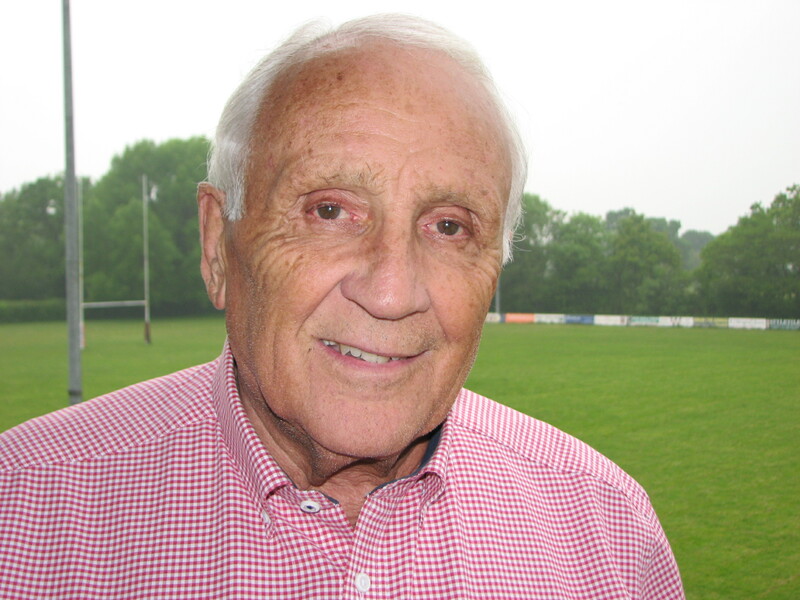 Reg Lewis is a former Somerset Level 6 Referee. His personal knowledge of every club and school as well as his continued involvement in training and development of referees ensures that he is able to make the link of placing the right referee to every fixture throughout the 1200+ games of the season. 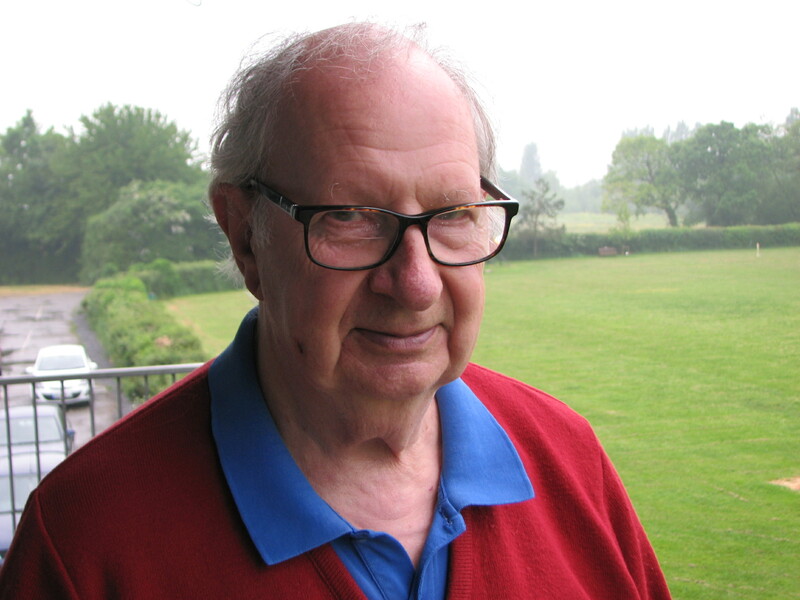 Graeme is a long time member of SRRS and has considerable knowledge of the society and the role it plays in the modern game. His accounting background has been invaluable in the development of the Society as we move forward in the coming years. Laurence has been a member of the society for 5 years and has been part of the executive committee for 2 years. His responsibility is to assist people join Somerset as a referee as well as the development of marketing and social media. 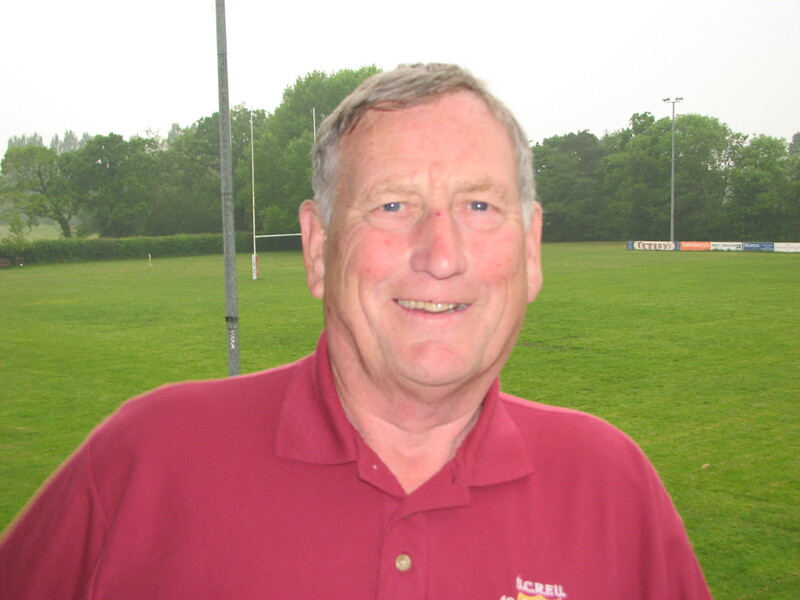 An honorary life member of SRRS, former chairman and referee, Barry has worked for the last few years to ensure the successful financial position the society is now privileged to enjoy. Barry currently oversees procurement for the Society as well as Mentoring the YMO Program. Chris retired from active refereeing in 2012 having achieved Level 7 in county. 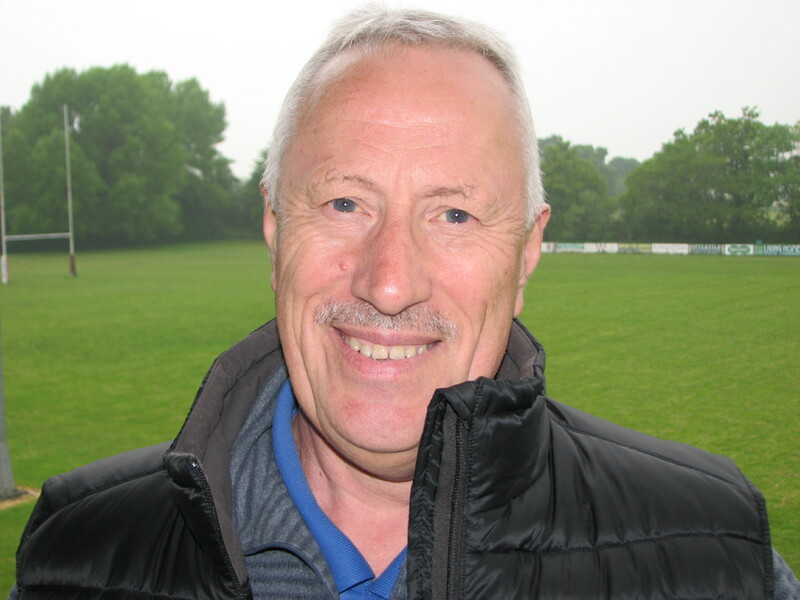 He then pursued his interest in supporting the development of match officials and has been advising and developing new referees in Somerset as a coach and adviser since 2016. In 2018 he was appointed to South West Group as a Match Observer. Claire has enjoyed a career that has taken her all the way to 3 women’s World Cups. 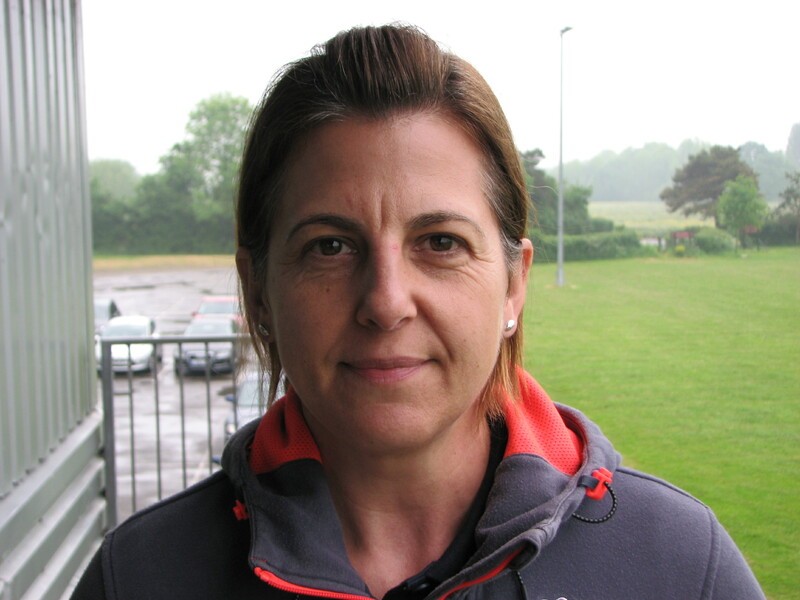 Still active as a referee in the professional game, Claire is also the South West RDO as a full time role with England Rugby. Claire is responsible for training withing the Society and the development of the SRRS Young Match Official Program.